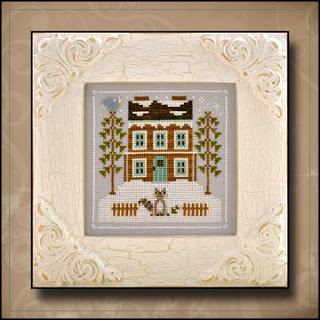 I am enjoying stitching this series and have just joined up to stitch the Frosty Forest series by Cottage Country Needleworks and there is a blog called Frosty Forest SAL you can join to show your progress. This looks like it going to be nice project to do with the first pattern now released. What a lovely couple of sheep!